Looks like David Lynch has gotten an early start on the weirdness with his “Twin Peaks” reboot. On Monday, Showtime released the names of cast members for its update of the show about the strange goings-on in a small town in the Pacific Northwest. 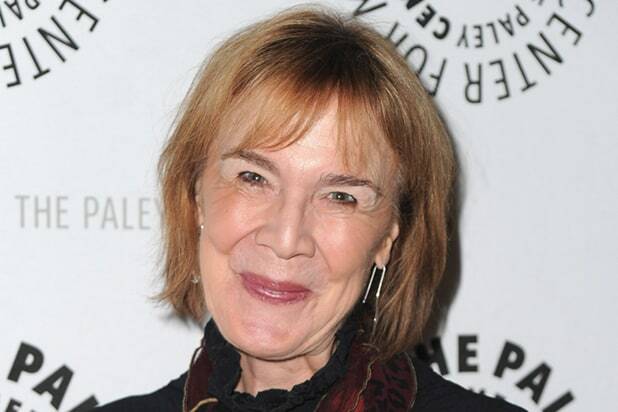 All 217 names, including that of Catherine Coulson. The actress played the Log Lady, the haunted quasi-oracle who clutched a small log while delivering hard-to-decipher bits of wisdom. There’s just one problem: Coulson died last September at age 71. 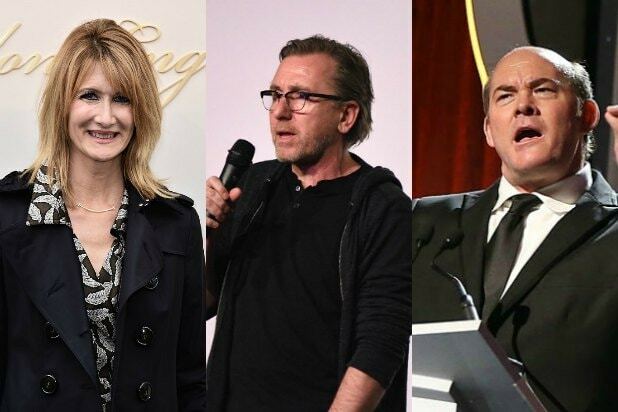 There have been rumors that Lynch, director of “Blue Velvet” and “Eraserhead,” had shot some scenes with Coulson shortly before her death, but nothing has been confirmed, and Showtime’s public-relations staff steadfastly declined comment beyond the list released this week. Coulson’s agent, Mary Dangerfield, says she knows nothing. Indeed, Lynch spent much of last year in an odd public spat with Showtime, which he said was not willing to spend enough money to do the “Twin Peaks” update to his satisfaction. The two sides mended fences and Lynch returned to work. With months to go until the premiere in early 2017, we will probably see much more bizarre “Twin Peaks” behind-the-scenes lore — or marketing, if you prefer. On Tuesday, Showtime released a list of the entire production crew on “Twin Peaks.” That included names and jobs you typically don’t see in press releases, such as 2nd Assistant Accountant and B Camera/Steadicam Operator. It was, well, weird. But then, this is a David Lynch show.